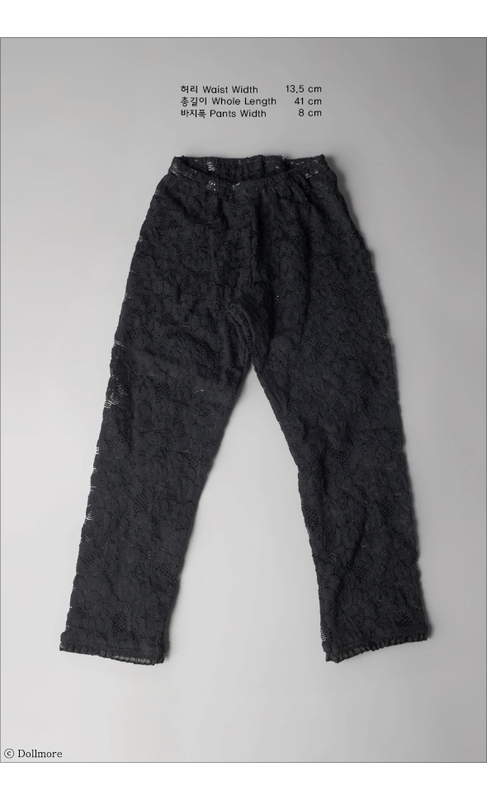 This is a fashionable pants that is made of lace. It has a high elasticity especially at the waist. It will be a good layard item for your dolls.